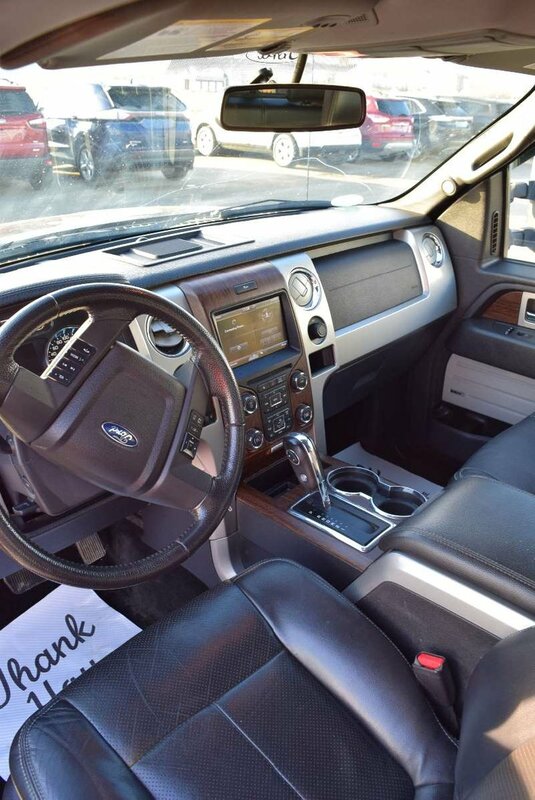 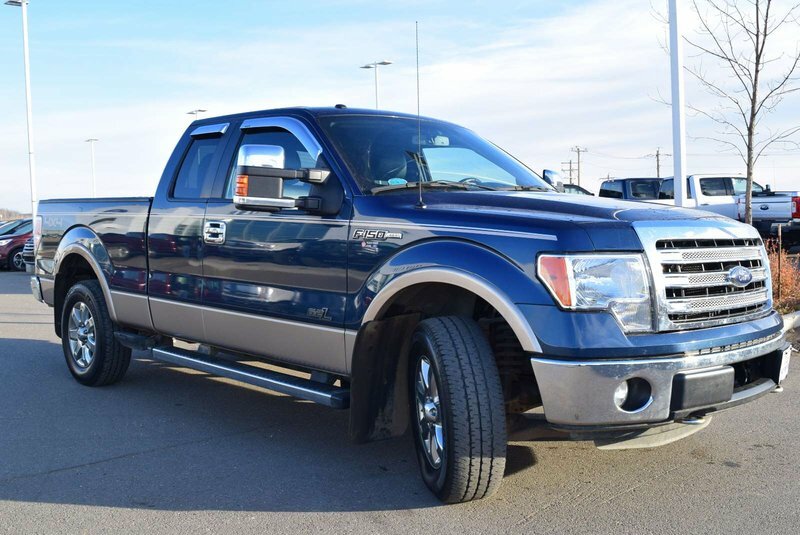 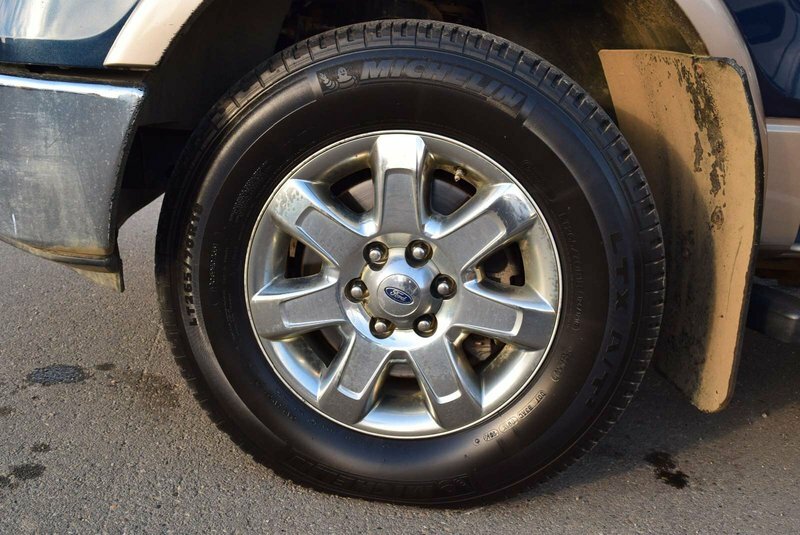 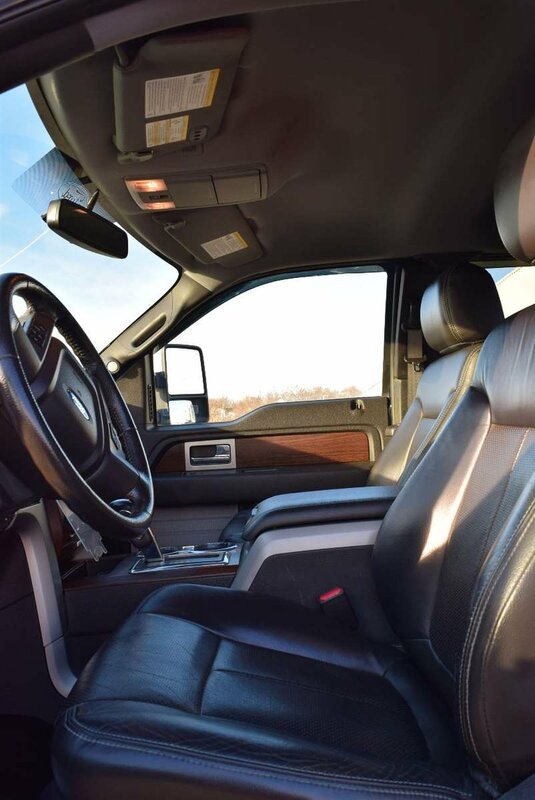 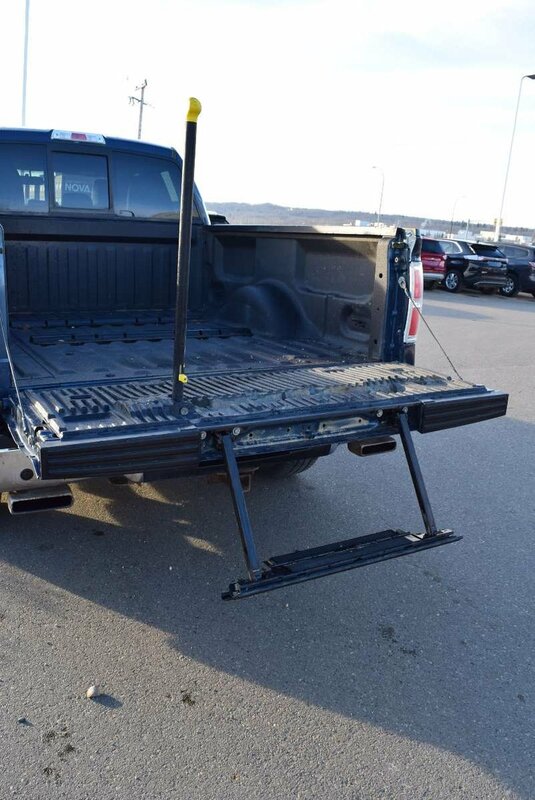 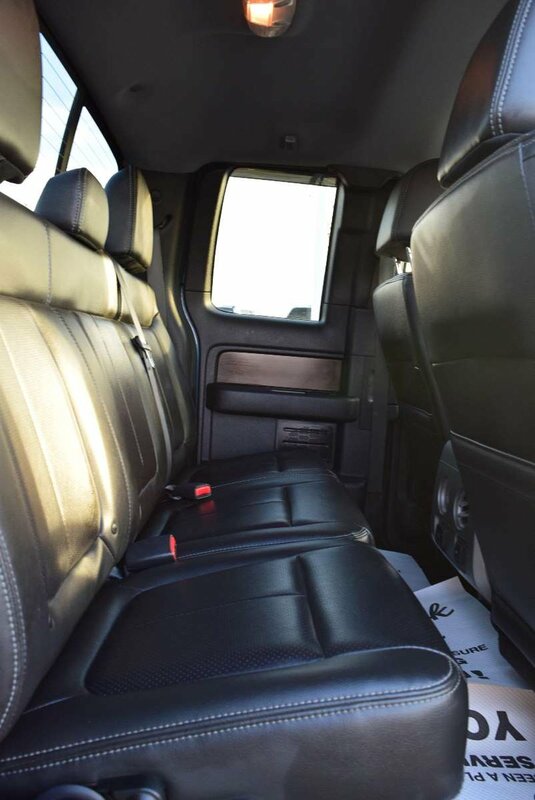 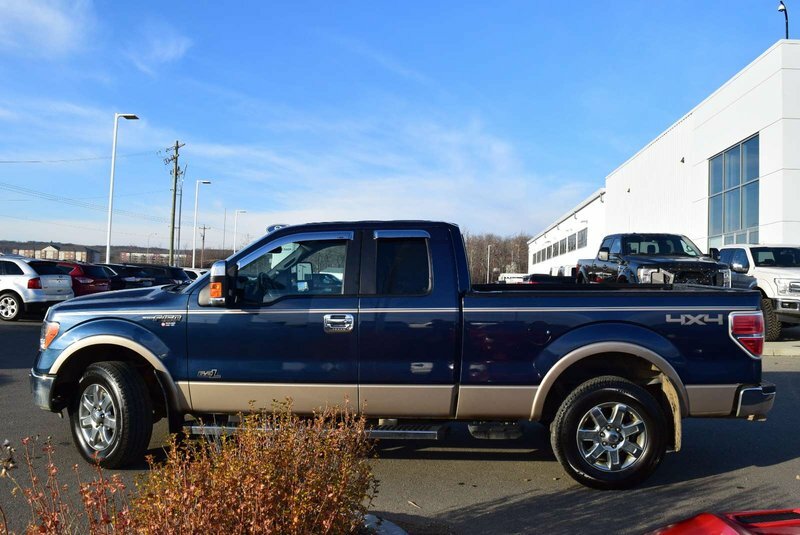 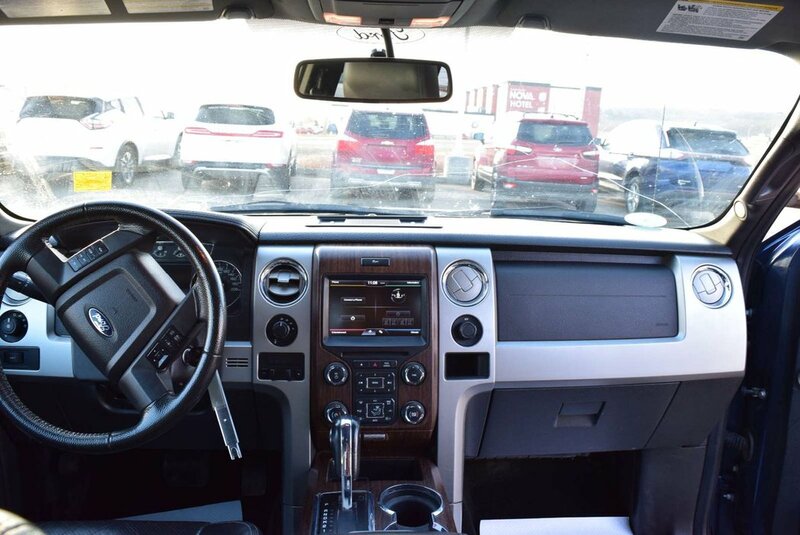 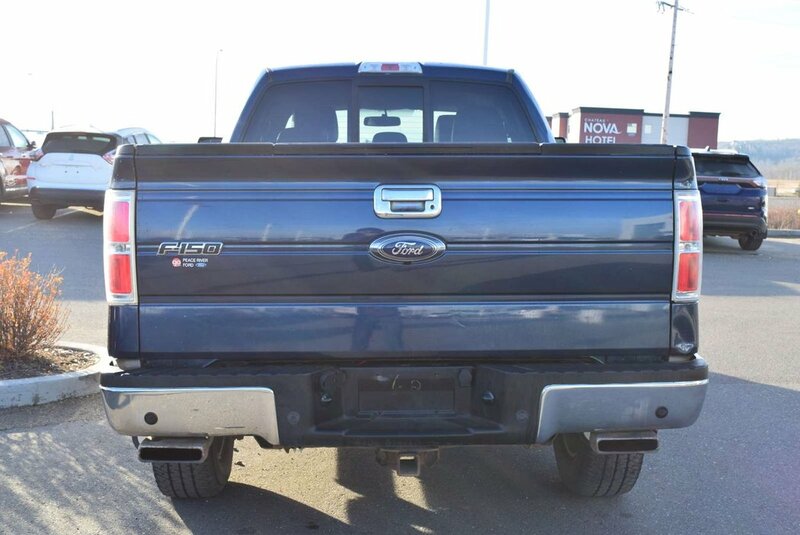 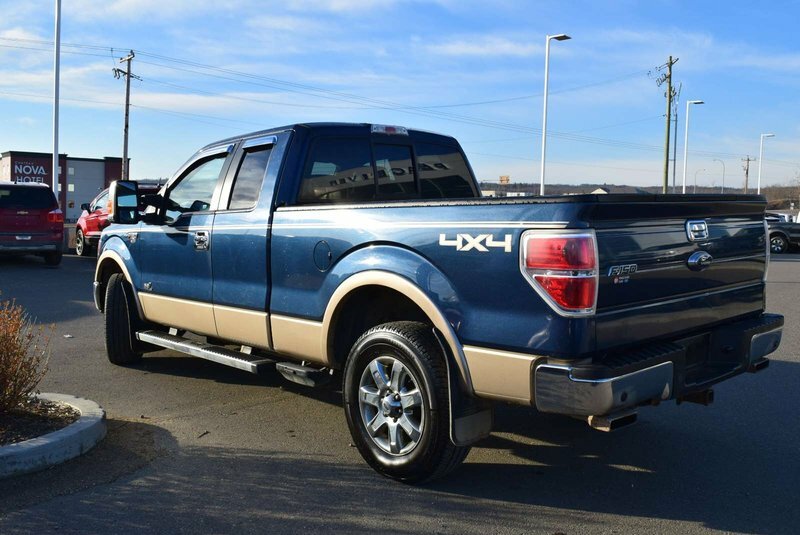 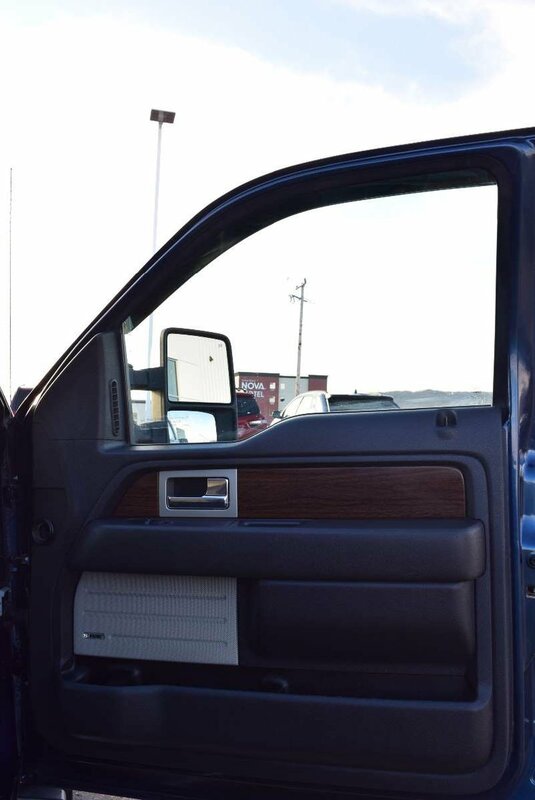 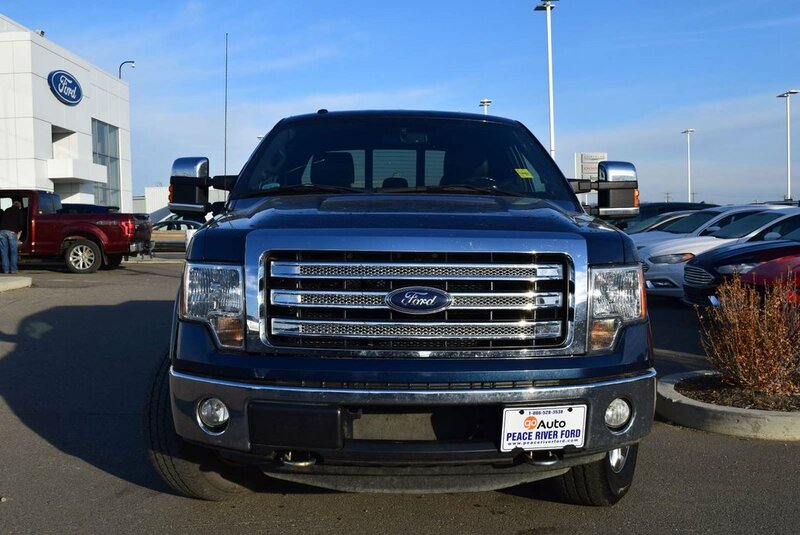 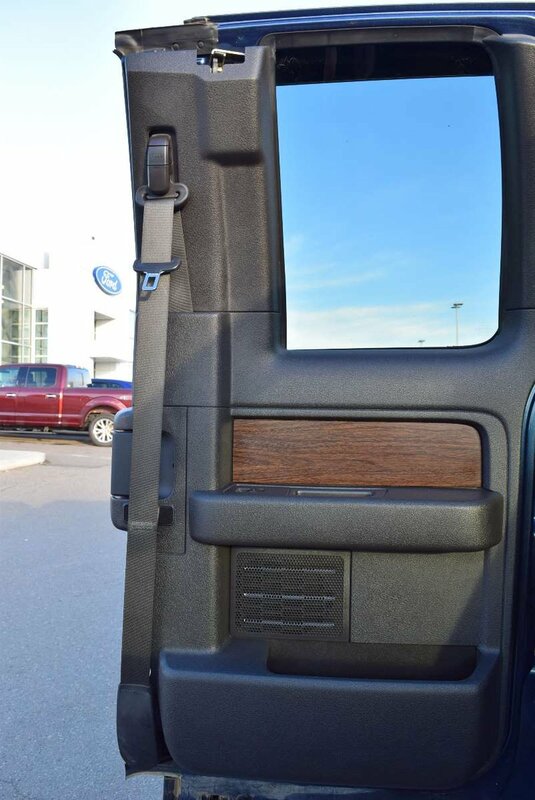 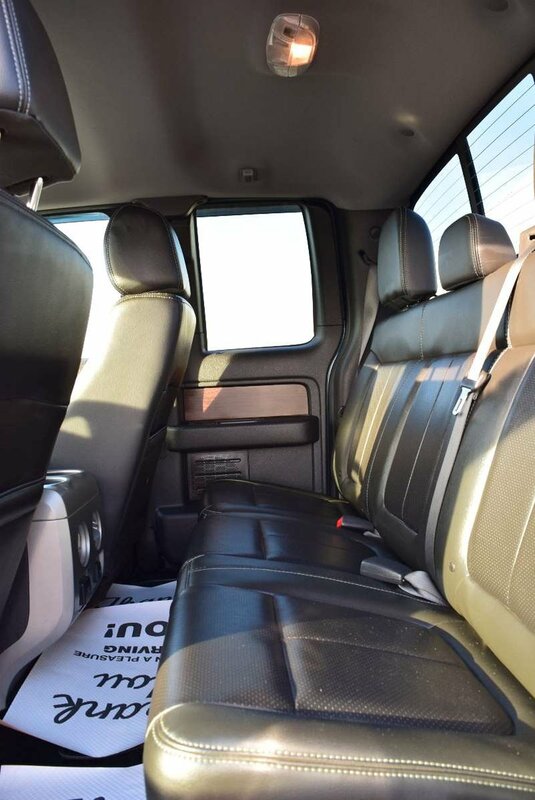 Face the day head on in our 2013 Ford F-150 Lariat SuperCab 4x4 brought to you in Blue Jeans! 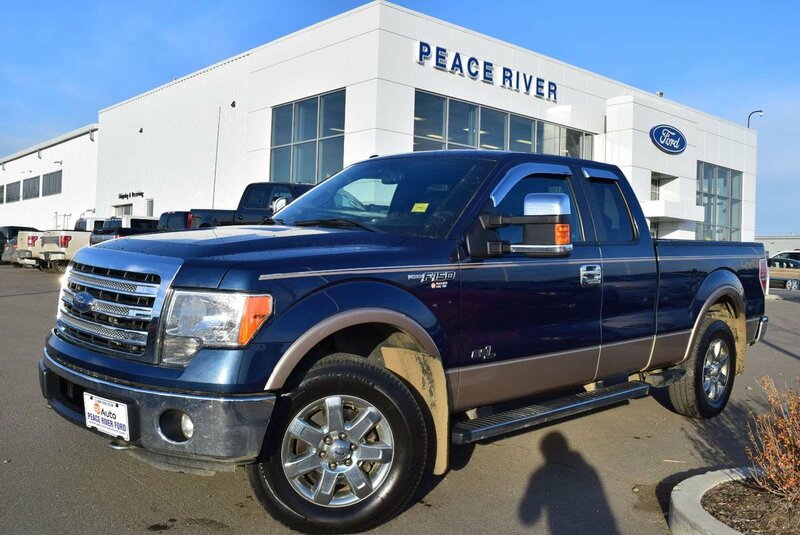 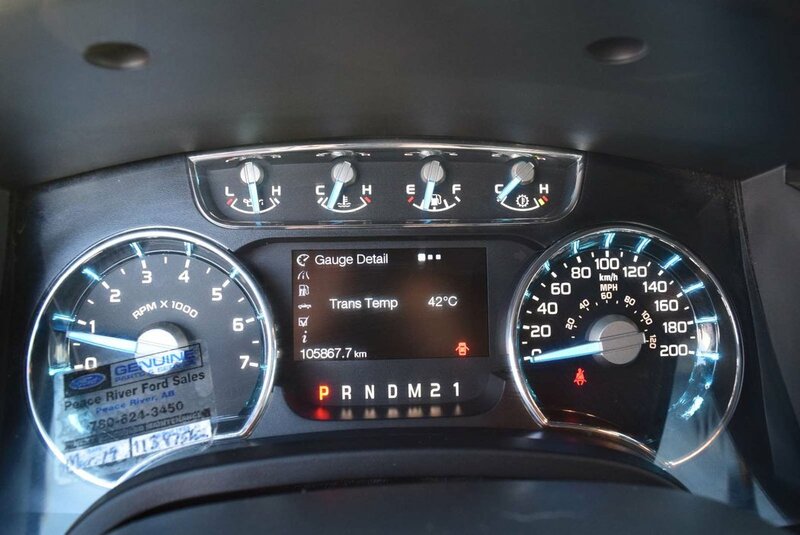 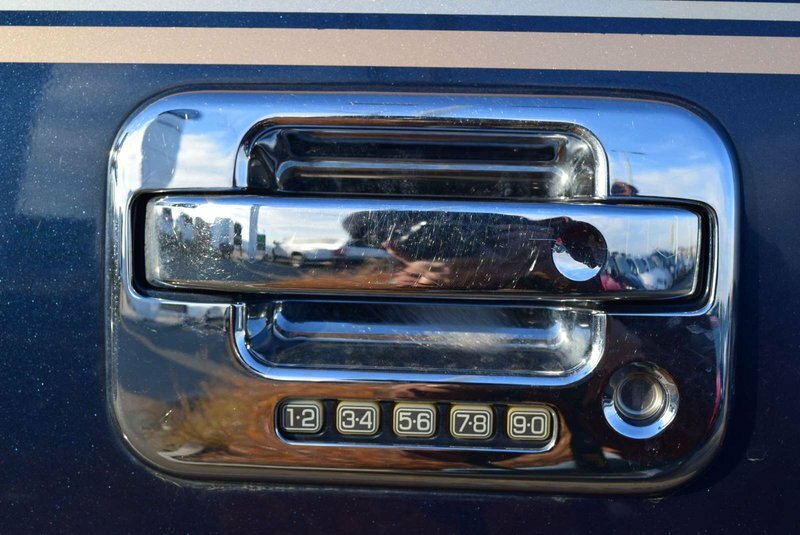 Power comes from a 6.2 Litre V8 that supplies 411hp and 434 lb-ft of torque while connected to a tough 6 Speed Automatic transmission with Ford's Tow/Haul mode. 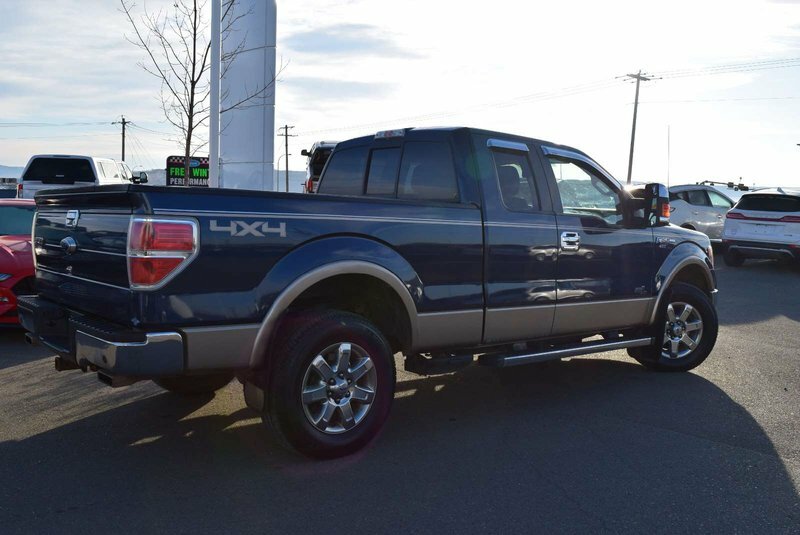 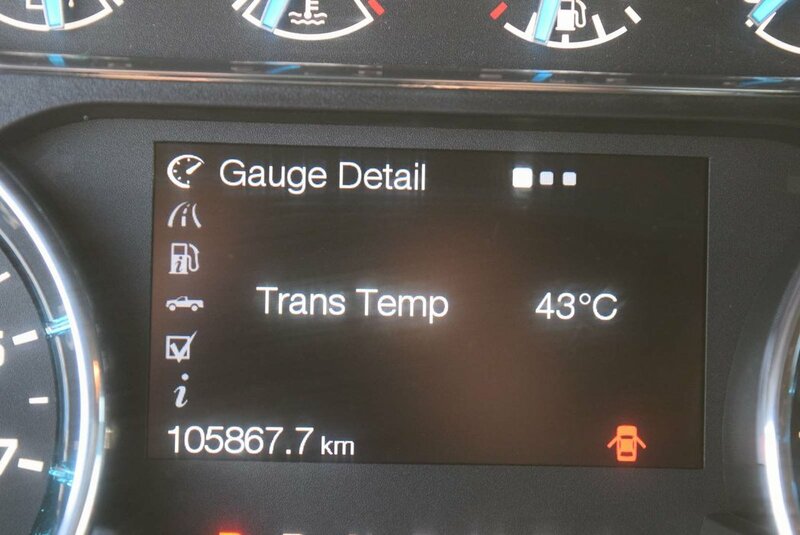 Expect around 13.1 L/100km in this stout Four Wheel Drive machine along with an aggressive ride thanks to great-looking wheels, running boards, a tailgate step and chrome accents. 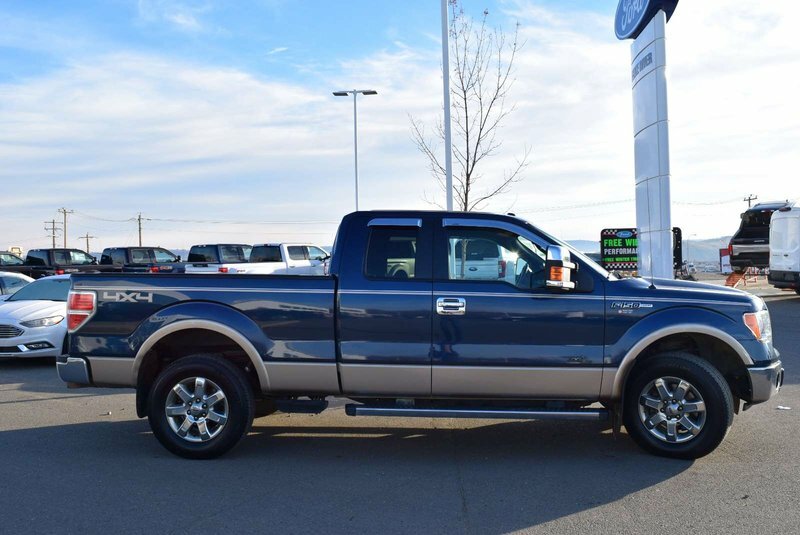 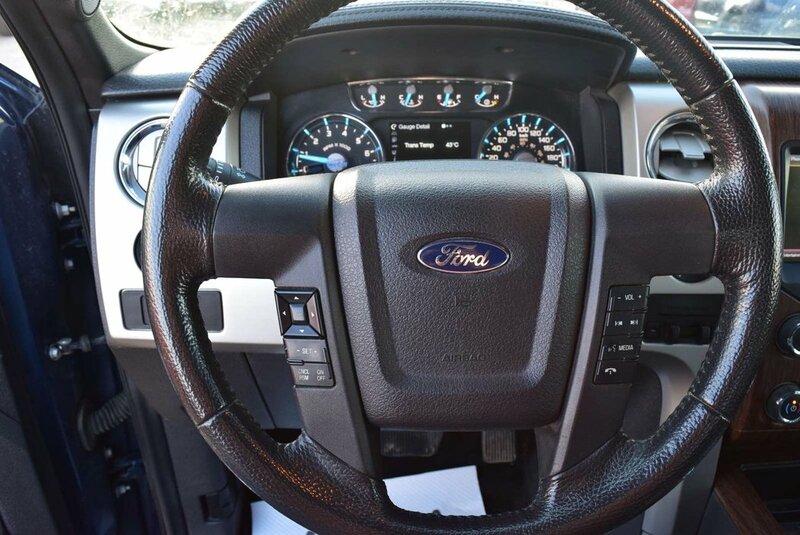 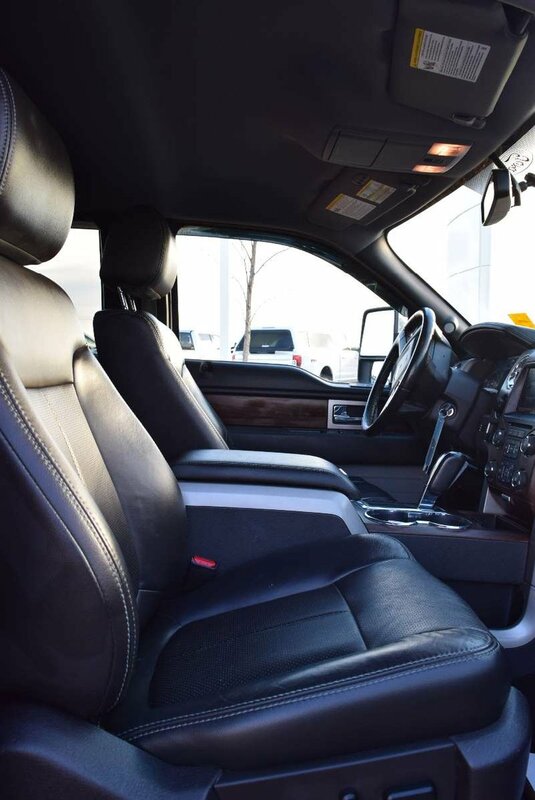 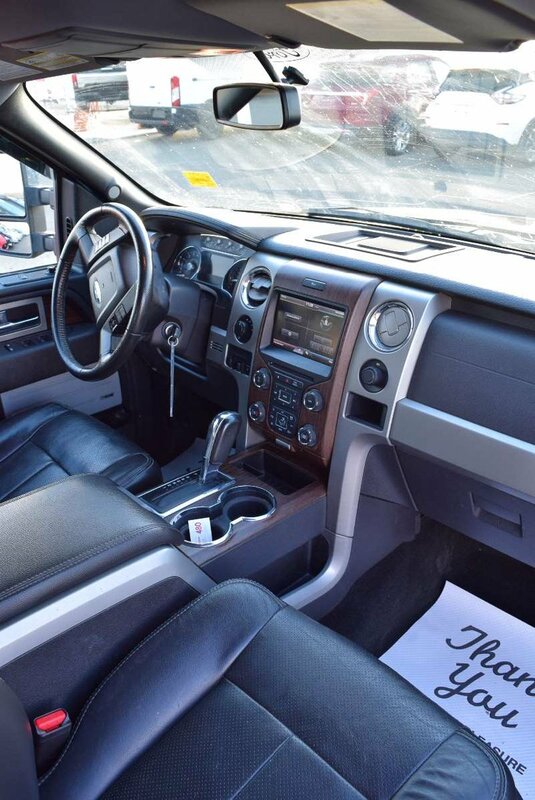 You'll command the road behind the wheel of our strong Lariat with its outstanding design that is sure to turn heads. 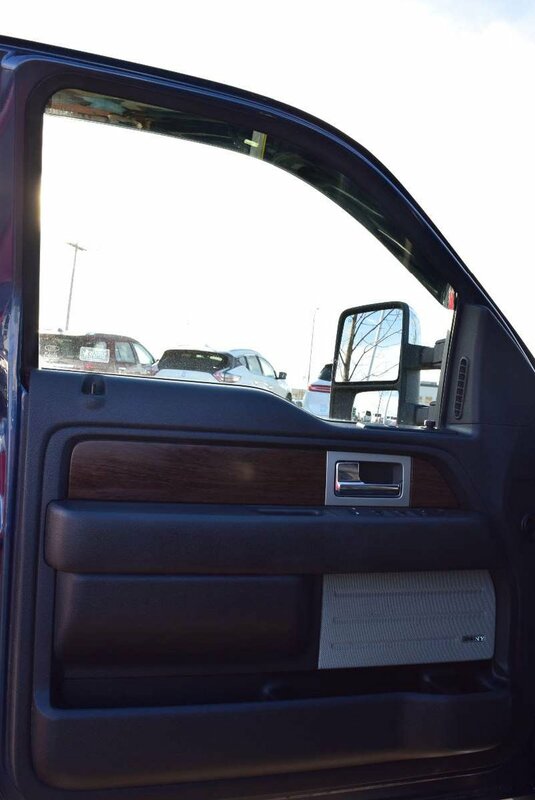 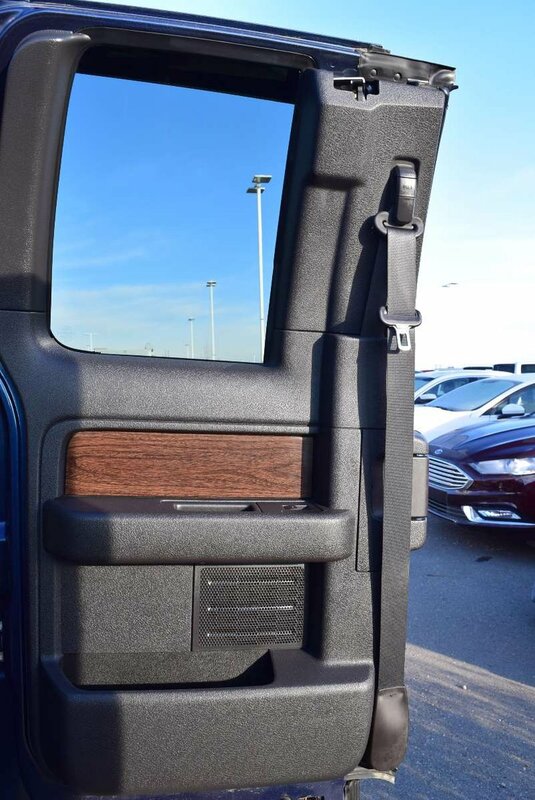 Open the door and you may think you are in a luxury sedan surrounded by a wealth of amenities including dual-zone automatic climate control, heated and cooled leather seats, 10-way power-adjustable front seats with memory functions, power-sliding rear window, an auto-dimming rear view mirror, and more! 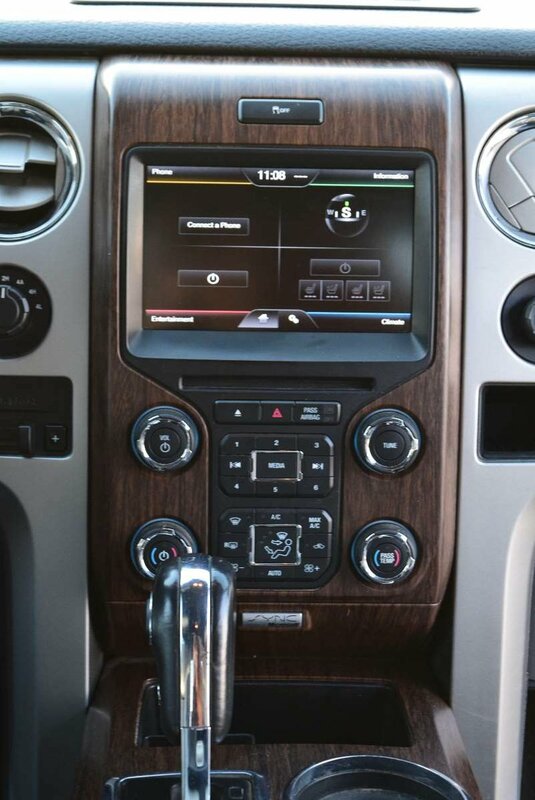 Get acquainted with the MyFord Touch electronics interface, find your favorite tunes, and get going!